We are all dog lovers, and while the idea of becoming a professional dog walker sounds nothing but amazing, some people might tend to forget that dog walking is an actual business. Dog walking is a business that with proper growth can bring an individual over six-figures a year. But with any business, there’s always going to be a learning curve. There are many places to learn how to form a dog sitting business properly. You can take business classes at your local university. You can enroll in a pet sitting business course like Pet Business Academy. You can even attend local workshops that will teach you the fundamentals of dog walking business growth. With all of the information our available on this topic, there seems to be a trend of some relevant, vital information that is missing. 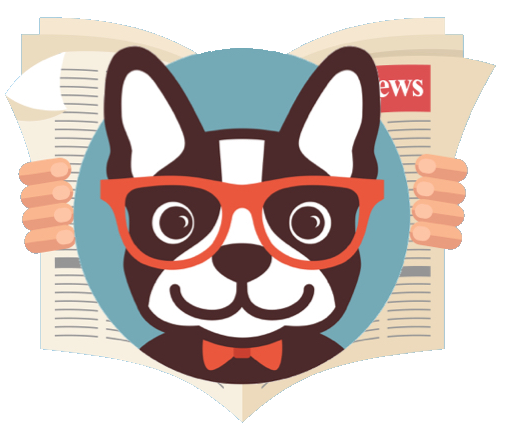 As you continue to read this article, we’re going to highlight some of the most important, often overlooked, things you should keep in mind when starting a dog walking/sitting business. If you would like to be taken seriously as a dog walker, making sure you have a legitimate brand is valuable. It’s no secret that dogs are part of the family. 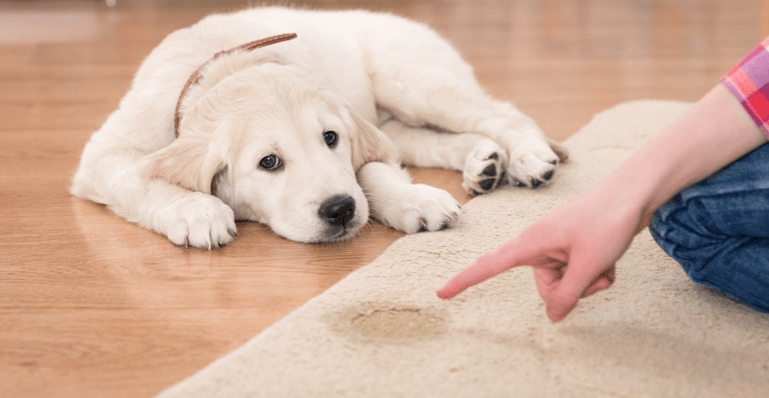 Dog owners take their pet’s well-being with utmost importance. Having a random walker take the dog without the proper credentials and reputation will never happen. Have a logo created that suits your business philosophy. Create business cards from reputable companies like VistaPrint or MOO. Secure a domain name from GoDaddy. Hire a trustworthy web design company. Get your social profiles set up (Facebook, LinkedIn, Twitter, Google+, etc.). Create brand profiles on popular directories (Yelp, SuperPages, Manta, etc.). With the new age of the internet, branding is more important than ever. With these bullets above, you are well on your way to securing your branding online. Research shows that many potential customers/clients look for business legitimacy before making a purchase so make sure that you have successfully completed all of the above. As we all know, your dog walking business won’t grow overnight. It may take some time with your marketing efforts (listed below) until traction is made and dog owners are calling you for your services. In the meantime, the best thing to do is gain the experience & reputation of a professional dog walker. 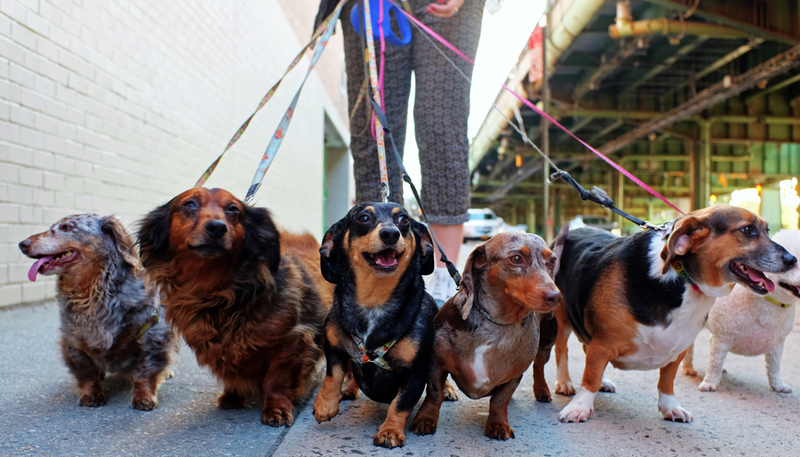 At first, this may sound redundant to your overall goals of becoming a professional dog walker, but this is one of the best ways to getting your foot in the door. Ask your neighbors, friends, family, if they would be willing to trade dog walking services for a review/testimonial. This review can be published on your website & social media profiles. Reviews are one of the biggest factors customers look at when deciding on a company. Most neighborhoods have local dog parks that you can visit and make new friends/acquaintances. There’s nothing wrong with going to the local park and striking up a conversation with a dog owner. If the rapport is there, mention your new found business and ask if they would be interested in a discounted dog walking package. Most owners in dog parks are friendly, and if they see value in your business, you can bet your paws they will be a customer. Marketing can be considered the building block of any successful business. The great thing about marketing a dog walking business is that you’re definitely going to have fun while doing it. 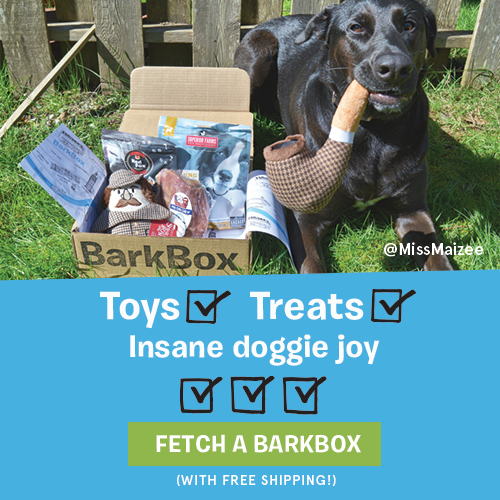 Your marketing efforts will be centered around the animals you love while discussing dog all-day long. Social Media Marketing – Being active on social media isn’t enough if potential customers have trouble finding you. Consider investing in Facebook Ads to get the word out around town regarding your dog walking service. With the customization/audience features of Facebook, you can target people that only live in your city, that own dogs & have interests in dogs. Search Engine Optimization (SEO) – SEO is the process of gaining high positions in the search engine results page for related search terms/keywords. ; ex: “dog walker in NYC.” There’s a lot of confusing information out regarding SEO so be sure to perform your due diligence but creating original content with your business information, locations served & your services will bring you on your way to having a successful search engine presence. Local Publications/Newspapers – This may be considered the cheapest options since this is (unfortunately) a dying form of marketing. By creating a captivating ad regarding your service, you can attract a wider, more targeted audience. Usually placing discounts or offers in the newspaper ads work extremely well for driving those readers to your website or getting them to pick up the phone. Every industry is treated in its own way when it comes to business growth, and dog walking is no different. The best thing you can do for your business is to learn directly from a non-competing, successful dog walking company. After making sure that you communicate your goals and that you won’t compete directly with them or take business away, offer a dog walking company owner the chance to have a free intern by giving your helping hand. From there, you’ll have the opportunity to learn the ins & outs of what makes a dog walking company successful. You’ll learn about the tasks of client management, billing & payments, staff management & much more. When it comes to learning how to become a dog walker, there’s no better resource than gaining knowledge from an existing successful company. If your goal with your dog walking company is to stay local in your city, then there’s always one thing to remember; there will always be national, bigger companies out there that will be competing with you. While this might sound frightening and make you overthink your business goals, this could be spun around towards your benefit. The majority of the big player’s in the industry allow “freelance” dog walkers to sign up to their platform and use their private directory to gain clients. 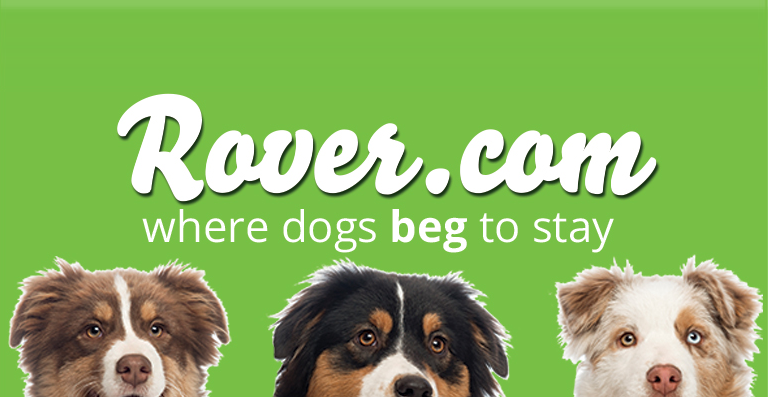 Dog walking companies like Rover, allow walkers from around the country to sign up and start taking on clients. Once you have created an established business from these platforms, nothing is stopping you from working directly with these customers off of the platforms and using them as tools for your business growth. The tips listed in this article could only take you so far. There are many resources online that could teach you how to start a dog walking business while providing you the proper expectations of the struggles, clients, etc. A reader of ours has previously mentioned an online course they have utilized to start & grow their business, with training covering all topics of the dog walking business. The course is called Pet Business Academy, which can be opened by clicking here. Furthermore, most major U.S. cities offer certifications/training for dog walkers and how they can be the best at their job. Learning how to be an active dog walker will not only help you with selling the service but also retaining your customers/clients. Perform a Google search for “dog walking certification” in your city to find a class.